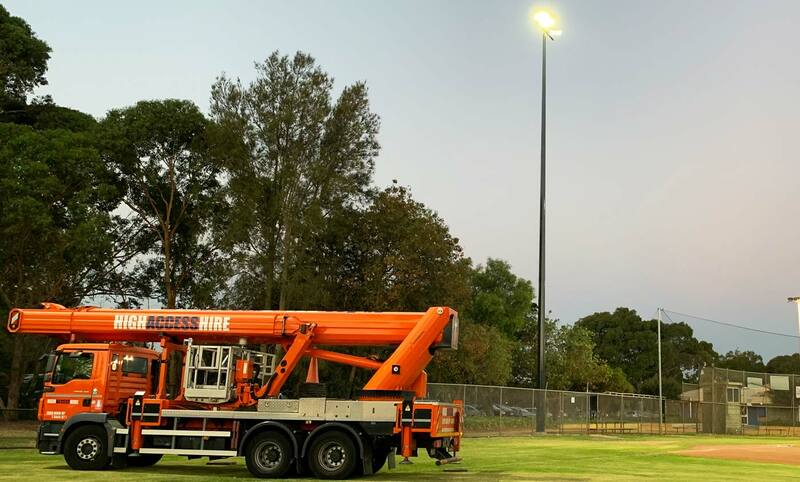 This month saw the completion of lighting on our first baseball field in Cheltenham for the City of Kingston. 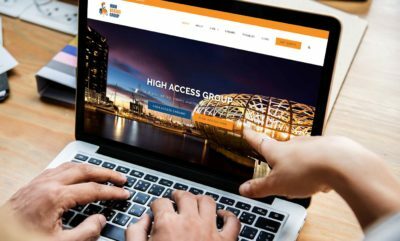 While the design of the lighting upgrade was complex due to its close proximity to Moorabbin airport and the need to ensure the poles and lights didn’t affect the flight paths of in and out-going aircraft, High Access was able to complete the on-site works in under five weeks. 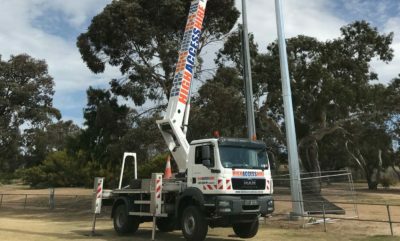 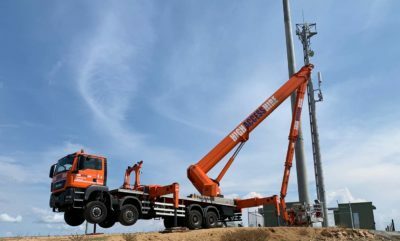 In this short timeframe High Access Cabling completed the installation of four new 25 metre sports lighting masts and footings, 12 new 1200W Sylvania Brightline LED Raptor fittings, directional bored conduits and switchboard electrical works.